ISTANBUL, TURKEY - FEBRUARY 21, 2016: Time-lapse view of the traffic at night on the Galata Bridge on February 21, 2016 in Istanbul, Turkey. 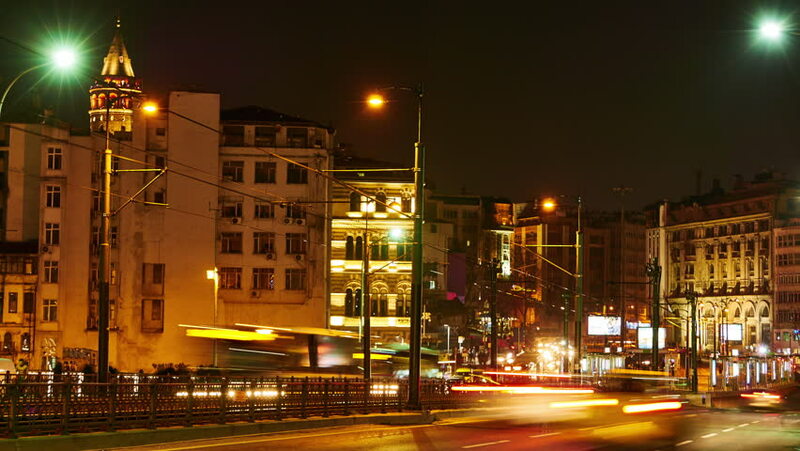 4k00:06ISTANBUL, TURKEY - FEBRUARY 21, 2016: Time-lapse view of the traffic at night on the Galata Bridge on February 21, 2016 in Istanbul, Turkey. hd00:08KIEV, UKRAINE - JAN 14: TSUM (Central Department Store) with holiday illumination on January 14, 2017 in Kiev, Ukraine. TSUM was build during 1936-1939 and renewed in December 2016.